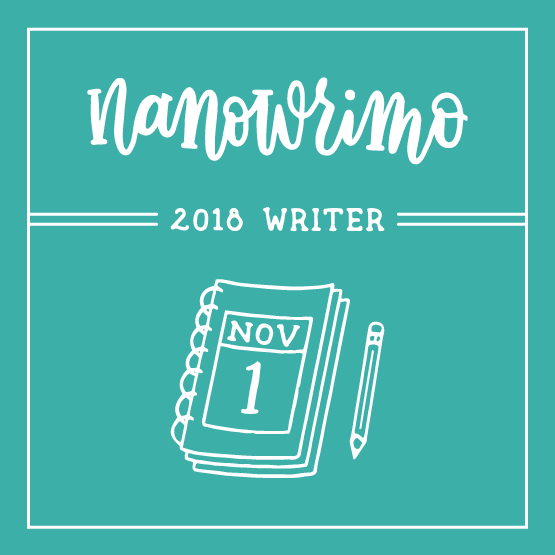 October had been the month of writing scary stuff. And though it’s nearly a month later, I thought I should share what I’ve found when I researched terrifying things for my stories. The most common thing to scare people with is death. Heralds of Death and Wraiths are by far the scariest. I’ve used a couple in previous posts. The Barguest is a spectral dog that keeps souls from escaping the Underworld. 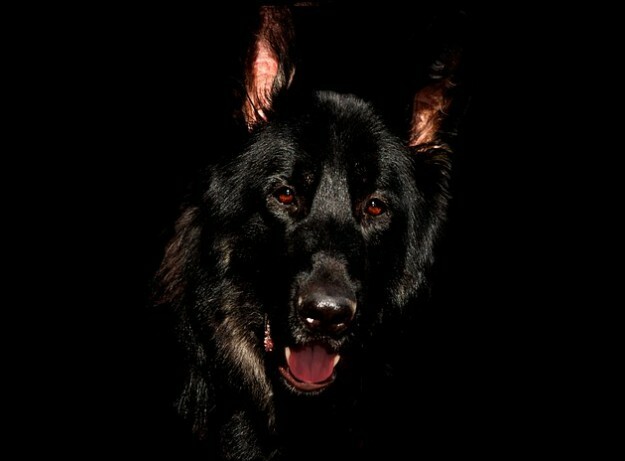 The Barguest is a black dog who usually looks like an Alsatian with Reddish eyes. But a mirror can reveal its true nature and looks: a spectral creature with fire for eyes. They live in the Underworld, keeping souls from escaping back to the world of the living. And if souls were to escape, they go on the hunt in the human realm and forcibly take them back to where they belong. Barguests ensure that all deals made with creatures from the Underworld are upheld. Usually it entails keeping the foolish mortal safe. They are great companions and loyal. They have a strong sense of duty. The Dullahan is a herald of death and sometimes looks like a wraith from afar with its phosphorescent head. A terrifying creature. The only thing equally as scary is the steed he rides: a black horse which snorts sparks and has glowing eyes (colour differs from one steed to the next). Dullahans are headless. They’re usually horsemen, though on occasion they will ride out in their carriages of death. The black coach has skulls all over lighted with candles from within. The wheels’ spokes are made of the femurs of humans and Fae alike. Six black horses swiftly and silently draw the carriage, creating fires in its wake. Whether riding coach or steed, nothing can keep the Dullahan out. All locks unlock, doors and gates fly open whenever he wishes to enter. 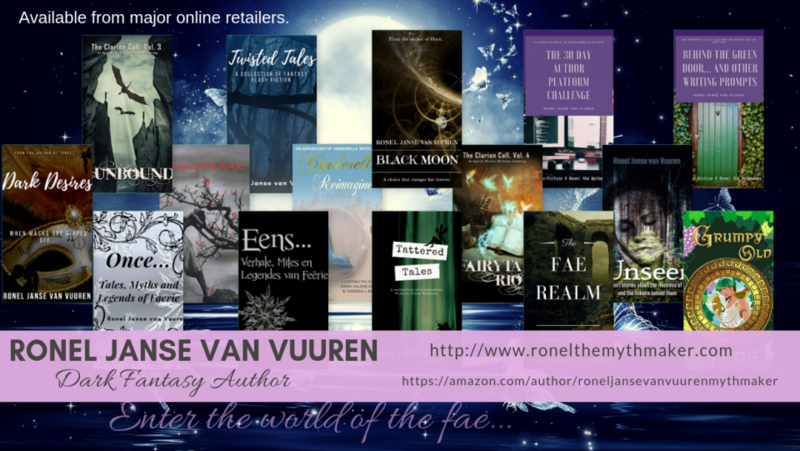 No-one is safe from the attentions of this Dark Fae. The Dullahan likes blood. He carries with him a basin full of it, throwing it at the inquisitive who look upon him and sometimes on his victims to subdue them. Probably the most macabre aspect of this Faery is the human spine he uses as a whip. Legend has it that the spine belongs to someone he cared for in a previous life. Dullahans are created by the Unseelie Court as part of some weird ritual to appease the dead. Dullahans can either be made from humans (they don’t last really long) or from Fae who were chosen for this sacrifice. Always the one chosen to become a Dullahan is beheaded by a gold axe. They have a strong allegiance to the Unseelie Court. Dullahans don’t like speaking all that much. Mostly because the head settled on the saddle-brow can be dislodged by too much talking. A myth had arisen that this Faery has a limited power of speech because the disembodied head mostly only calls out the name of the soul he came to collect. Though there’s no true defence against this herald of Death, the Dullahan seems to have an irrational fear of gold. (Probably due to it being a golden axe that killed him in a previous life.) Only gold weapons have any effect on them. Gold gathered from the ground with magic and then thrown at them works like shrapnel and is quite effective at chasing them off. The Banshee is also a wraith of a kind. The Banshee is a wailing wraith usually clad in green. She can have either red or blonde hair which floats around her. She is strikingly beautiful despite her incessant bawling. Once she is banished (usually by a stronger Faery) her body puffs out to resemble a cloud of smoke and her face becomes truly ghastly and terrifying, still framed by her reddish-blonde hair. She disappears in a puff of smoke. Though the Banshee is thought to be a harbinger of Death, she usually causes it. In the Scottish tradition, an apparition, a spectre supposed to appear at the time of a person’s death. Wraiths can also appear a vengeful spirits, jealous of living creatures, feeding off human emotions and strength to fuel their shadowy existence. 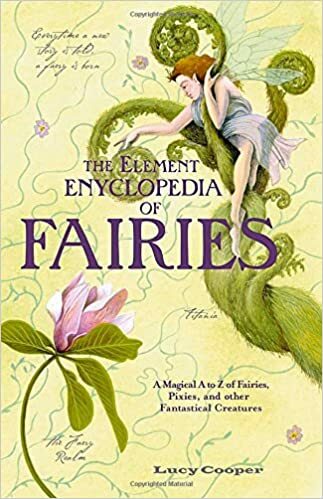 – More can be read in The Element Encyclopedia of Fairies by Lucy Cooper. 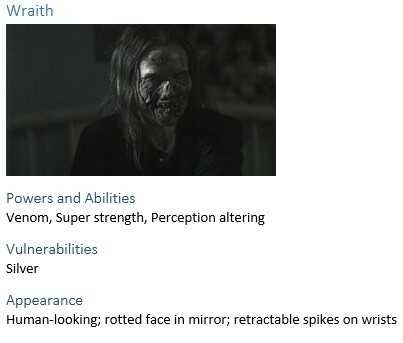 Obviously most of what we think are interchangeable words, must mean something slightly different if they’re used to describe a Wraith. Going from “apparition” in the description of Wraiths, mostly it only appears in Shakespeare’s work and as a method of magical transportation in the world of Harry Potter by JK Rowling. Apparition, as described by the dictionary. the surprising apparition of cowboys in New York City. 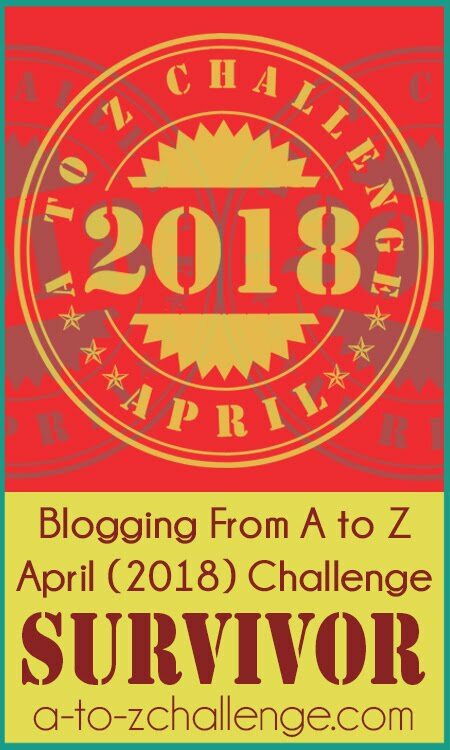 3. an act of appearing; manifestation. the 1986 apparition of Halley’s comet. “Spectre”, also from the description of Wraiths, conjures up various images in one’s mind. They’re used in Philip Pullman’s His Dark Materials to great effect. Spectres came from the void between worlds in the multiverse. Spectres were invisible to prepubescent children. To adults, they appeared as shimmers in their air which moved with malevolence. 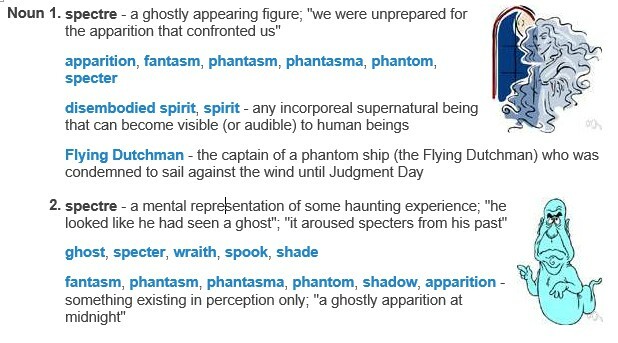 Spectre, as described by the dictionary. a visible incorporeal spirit, especially one of a terrifying nature; ghost; phantom; apparition. 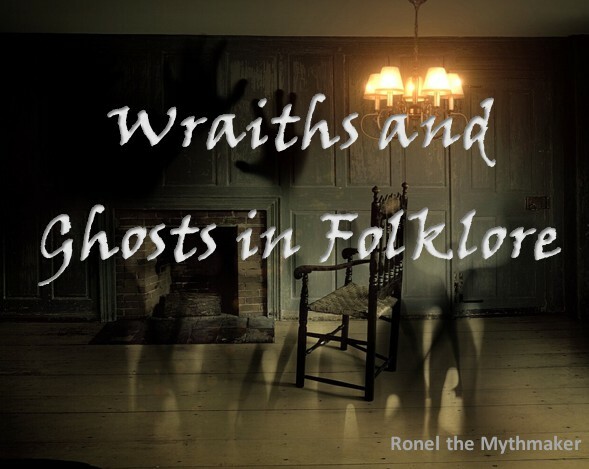 Wraiths are terrifying and fills folklore and modern culture. In the popular TV show Supernatural, many creatures make an appearance. The Wraith is truly terrifying. A wraith is a type of supernatural creature that feeds on human brain fluids and can infect them with high doses of dopamine. As other supernatural creatures, wraiths can look like typical humans. However, their real faces can be seen, and recognized as wraiths, when they are reflected on a mirror. Their true form is that of a humanoid creature with a rotten skin. Wraith is a Scottish dialectical word for “ghost, spirit”. In popular culture it is a ghost-like undead being that has many dark powers. A Wraith is similar to the grim reaper but they have a different connotation. The simple explanation of a wraith is this: a ghost or ghostlike image of someone. (one seen shortly before or after their death.) Originally, the word “Wraith” is a Scottish word for “ghost”, “apparition”, or spirit”. 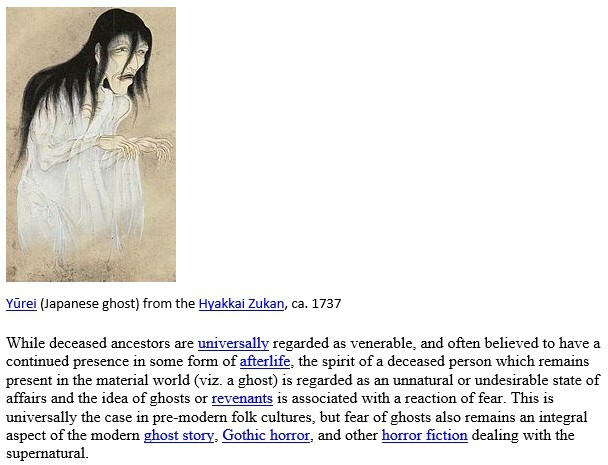 It usually is a used to refer to a rather unpleasant and/or grotesque version of a human ghost. 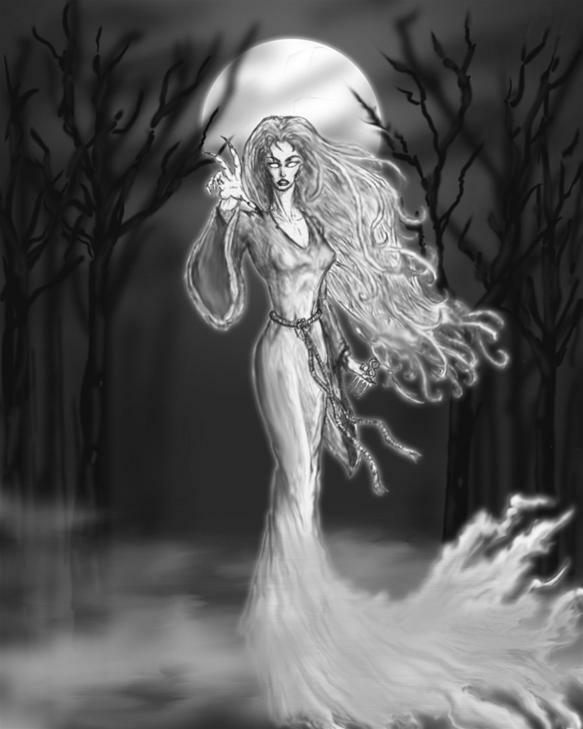 The Wraith is often associated with an undead sorcerer or sorceress that failed to become healthy at their deathbed through certain unnatural methods (i.e: Methods that do not follow the established laws of nature, most often trying to break and evade many of these laws through darker and more sinister ways). After the sorcerer or sorceress epically failed to become healthy and alive again with their spells,potions, and/or magics, they die and come back to “life” but as a wraith. Perhaps it would be better to say that they don’t “come back” to life, rather, their bodies die and an impression of the soul is left behind, a sort of ghost if you will. They are seen in dark purple robes that are kind of ripped and carry large scythes. Wraiths can be very dangerous even if they were good sorcerers and sorceresses. Once they are brought back to life by their messed up potions and magics, they become corrupted and evil. If a Wraith is powerful enough, they can possess humans. Wraiths will make their home anywhere that’s dark and sinister. The Móh-Mélor (Styrásh Móh-Mélor), literally meaning “dark shadow”, though more commonly known as the Wraith, is an unseen demon that inhabits empty space, including even the smallest cracks in buildings and ground. These demons have the ability to pass right through any physical or mental substance, and are a parasitic beings. Though rare in any place other than the Netherworlds, when taking manifest upon the realm of mortals, the most common thing for the Wraith to do is seek out the nearest person and possess them. Wraiths have no physical form to speak of. They are merely “there”, an undefined presence. Like the air, they are made of no substance, and can travel through any material, solid or not. Wraiths are often symbolized with dead spirits who come back to haunt people as ghosts. Like ghosts, they have no physical form and float around, but the resemblance stops there. Ghosts can be seen, though many doubt that they exist, while Wraiths cannot. Ghosts are said to have thoughts of their own, usually the same thoughts that their mortal self possessed, while Wraiths are floating entities without any sort of a thinking mind. 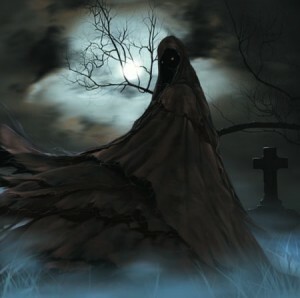 Wraiths are also sometimes thought of to be messengers of the dead, but, like the ghost theory, this seems impossible. Non-thinking organisms cannot exhibit actions that thinking organisms can. Many seem to ignore this rule, however. Wraith or Shadows were once people who practiced dark magicks. These people tried to extend their life for many hundreds of years, but the result was not what they expected: all that is left of them is a soul that is deprived of substance and which the person’s mind has been driven mad by its most hideous fears. Wraiths are ethereal creatures so they can move through solid objects, their faces are tortured souls and the presence of a wraith brings terror and they are noted for and area of extreme coldness around them. Wraiths can appear in many forms. They are often portrayed as dark shadow-like entities wearing black, hooded cloaks. If seen, their arms and legs are bony and corpse like. Their faces can be skeletal-looking or like endless black holes hiding inside their black hoods. They also appear as shapeless shadows and dark figures just hiding in the night in dark unknown places, waiting to capture the soul of anyone that crosses their path. They are described as full of devastation and fury. These evil monsters are also intelligent. They will sometimes act with grudge against specific individuals and will seek them out until they have captured their target’s soul. They float around likes shadows moving about at their will; with speed and they always fill the air with hate, sorrow and doom. Their presence causes the skies to suddenly darken and the air to chill. The atmosphere always becomes void of any life and hope. These ghosts are evil to the core. They drain the life out of anything they touch, leaving bodies lifeless and without a soul. These malevolent beings float about the world constantly searching for souls to capture and become part of their doom. Once they have captured one’s soul, the victim is condemned to wander endlessly with them as part of their clan. Ancient folklore describes these evil ghosts as the twisted souls of beings that were once human but have been condemned to never reach the spirit realm. When these ghosts become angry, they can unleash powerful waves of energy with their hate and can drain entire villages of the will to live and take their souls. They cannot be killed, weapons simply pass through them. They can only be driven away elsewhere, to torment and victimize others. This creature is associated with beings such as the Grim Reaper, but there is a difference. Where this myth is not common, or easy to find reliable information about, it is said that they are some form of sorcerer of the undead type. Wraiths are spirit like beings that are parts of many legends. They originated in Norse mythology as guardian spirits known as vörór. These were believed to guard human souls. The word “wraith” was first recorded in 1513 as meaning ghost or spirit. J. R. R. Tolkien popularized wraiths in The Lord of the Rings books. Tolkien’s wraiths are beings of power that feed on the strength and emotion of the living and serve only their master’s will. 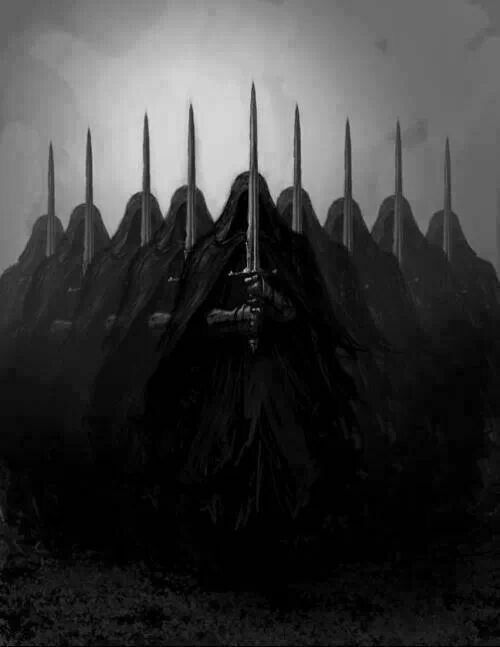 In both The Lord of the Rings and popular legend, wraiths are tall human like figures shrouded in black. 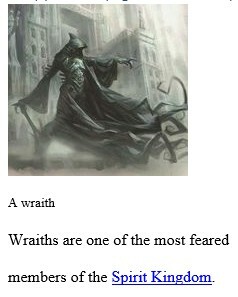 Wraiths are also considered spirits of vengeance. In some legends, wraiths appear as a warning that something bad will happen. According to more recent myths, wraiths can also be dark black humanoid creatures surrounded by shifting smoke. These seem like undead, but they are created through time manipulation. Time wraiths are extremely rare. It belongs to the same family as the Haunter Genus (Ghosts, Phantoms, Shades, and Poltergeists) but is part of a separate and larger genus (Death Omens). They evolved from a cult of ghosts who worshiped the Grim Reaper. He increased their power so that they would hunt souls for him. Wraiths are fueled by the souls they collect. But their connection with the Grim Reaper means that the Wraith receives only half the nourishment. This is why they tend to hunt humans, whose souls possess more energy than any mortal life form. For the most part, it seems that “wraith” and “ghost” are interchangeable. 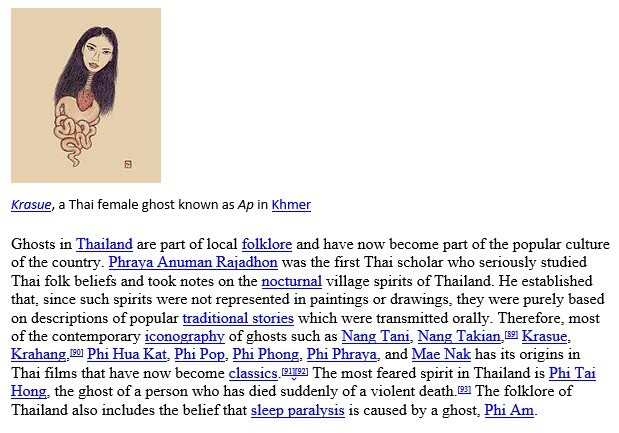 In folklore and mythology, a ghost (sometimes known as a spectre or specter, phantom, apparition, spirit, spook, or haunt) is the soul or spirit of a dead person or animal that can appear to the living. Descriptions of ghosts vary widely from an invisible presence to translucent or barely visible wispy shapes, to realistic, lifelike visions. The deliberate attempt to contact the spirit of a deceased person is known as necromancy, or in spiritism as a séance. There are many references to ghosts in Mesopotamian religions. Ghosts were thought to be created at time of death, taking on the memory and personality of the dead person. They traveled to the netherworld, where they were assigned a position, and led an existence similar in some ways to that of the living. Relatives of the dead were expected to make offerings of food and drink to the dead to ease their conditions. If they did not, the ghosts could inflict misfortune and illness on the living. Traditional healing practices ascribed a variety of illnesses to the action of ghosts, while others were caused by gods or demons. There was widespread belief in ghosts in ancient Egyptian culture. The soul and spirit were believed to exist after death, with the ability to assist or harm the living, and the possibility of a second death. Over a period of more than 2,500 years, Egyptian beliefs about the nature of the afterlife evolved constantly. Many of these beliefs were recorded in hieroglyph inscriptions, papyrus scrolls and tomb paintings. The Egyptian Book of the Dead compiles some of the beliefs from different periods of ancient Egyptian history. In modern times, the fanciful concept of a mummy coming back to life and wreaking vengeance when disturbed has spawned a whole genre of horror stories and films. The ancient Romans believed a ghost could be used to exact revenge on an enemy by scratching a curse on a piece of lead or pottery and placing it into a grave. Belief in ghosts in European folklore is characterized by the recurring fear of “returning” or revenant deceased who may harm the living. This includes the Scandinavian gjenganger, the Romanian strigoi, the Serbian vampir, the Greek vrykolakas, etc. In Scandinavian and Finnish tradition, ghosts appear in corporeal form, and their supernatural nature is given away by behavior rather than appearance. In fact, in many stories they are first mistaken for the living. They may be mute, appear and disappear suddenly, or leave no footprints or other traces. English folklore is particularly notable for its numerous haunted locations. An entire list of the different types of ghosts in folklore had been collected and can be viewed here. 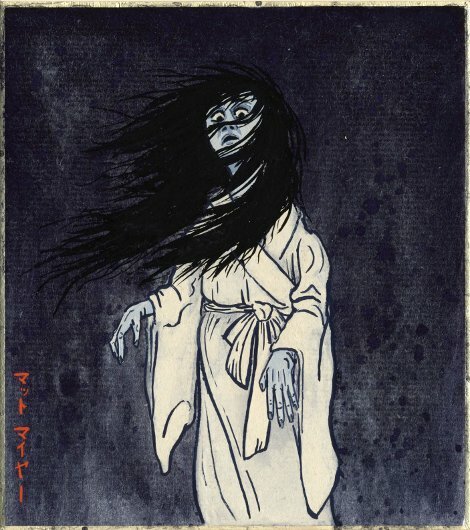 An onryo is a malevolent ghost which usually returns to the land of the living to right wrongs it experienced in past lives. Normally, they are women, although male onryo are not unheard of. Tormenting their former lovers and families brings the spirits great pleasure and they often drive the living to commit suicide. Onryo usually wait a few days—even a month in some cases—before starting their attacks on their relatives, because they want to see who is mournful and who isn’t. Originally known as Sihuehuet, which means “beautiful woman,” La Siguanaba was said to have had a love affair with the son of the Aztec god Tlaloc. However, she was a terrible mother, often leaving her son alone so she could meet with her godly lover. Once Tlaloc found out about this, he cursed Sihuehuet, making it so that she appeared gorgeous from far away but was hideous up close. She took the name La Siguanaba, or “horrible woman,” and was also condemned to wander through the wilderness, looking for men to trap. 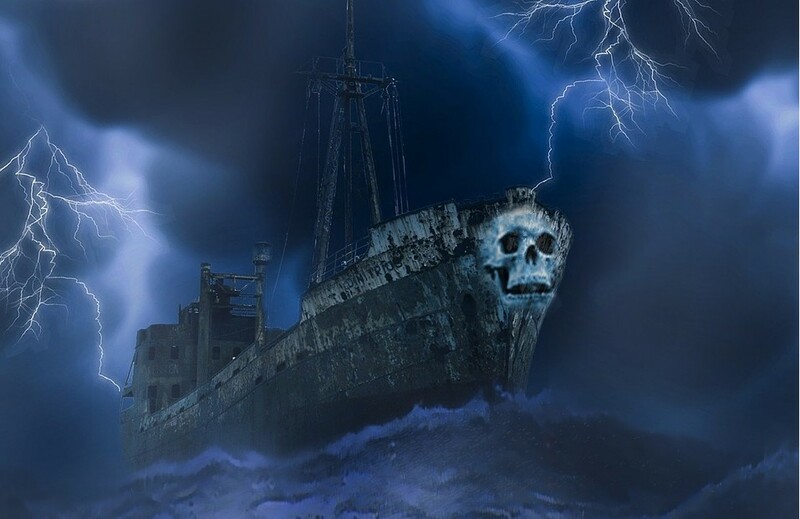 The spirits of those who died at sea, the funayurei are commonplace in Japanese folklore, and their name literally translates as “ship ghost.” They are said to possess supernatural powers, with the ability to make any number of ghostly ships appear. The funayurei then use those to lure the living captains of nearby boats to veer off course, normally to their deaths. To the people of the ancient world, there was no doubt that the soul of a human being survived bodily death. Whatever an individual’s personal views were on the subject, culturally they were brought up with the understanding that the dead lived on in another form that still required some kind of sustenance, in an afterlife that was largely dictated by several factors: the kind of life they had lived on earth, how their remains were disposed of at their death, and/or how they were remembered by the living. The details of the afterlife in different cultures varied, but the constants were that such a realm existed, that it was governed by immutable laws, and that the souls of the dead would remain there unless given license by the gods to return to the land of the living for some specific reason. These reasons could include improper funeral rites, lack of any kind of burial, death by drowning where the body was not recovered, murder in which the body was never found (and so never properly buried), or to resolve some unfinished business or provide a true account of the events surrounding their death, such as when one was murdered and needed one’s death avenged and the murderer brought to justice in order to rest in peace. The appearance of ghosts of the departed, even those of loved ones, was rarely considered a welcome experience. The dead were supposed to remain in their own land and were not expected to cross back over to the world of the living. When such an event did occur, it was a sure sign that something was terribly wrong, and those who experienced a spiritual encounter were expected to take care of the problem in order for the ghost to return to its proper place. This understanding was so prevalent that ghost stories can be found, with very similar themes, in the ancient cultures of Mesopotamia, Egypt, Greece, Rome, China, and India as well as regions of Mesoamerica and the Celtic lands of Ireland and Scotland. In literature and poetry, a shade (translating Greek σκιά, Latin umbra) can be taken to mean the spirit or ghost of a dead person, residing in the underworld. Shades appear in Homer’s the Odyssey, when Odysseus experiences a vision of Hades, and in the Aeneid, when Aeneas travels to the underworld. In the Divine Comedy by Dante Alighieri, many of the dead are similarly referred to as shades (Italian ombra), including Dante’s guide, Virgil. Shadow people are dark, human shapes typically seen moving at night and the most common form of ghosts that people witness. Shadow people often flee in the presence of people in physical bodies, especially if they realize they have been detected, and are often viewed out of the corner of one’s eye (peripheral vision). Shadow people are also known as dark shadows or shadow ghosts and probably are the most misunderstood of ghost entities. Shadow is an indication of spiritual condition: it is the absence of light (light in spirituality denotes truth – and darkness would indicate a lack of knowing or fear). In other words, shadow people are disembodied humans who are lost, having not gone forward in life’s journey by refusing to go toward the light that will carry them fully unto the next realm after death of the physical body. Missing this transition, ghosts remain here with those of us on Earth in a temporary state of limbo, so to speak. The insubstantial remains of the dead, a phantom without a body or the power of thought. This was the form in which the newly deceased congregated on the infernal shore of the River Styx, awaiting passage in the boat of Charon the ferryman to the kingdom of Hades, ruler of the Underworld. Those who lacked the proper bribe for Charon were condemned to wander the near bank of the river Styx for eternity. Even those who gained their passage had little to look forward to except a bleak and bloodless existence. The ghosts of the ancient Romans are referred to as shades of the dead, who were honored or propitiated by means of festivals throughout the year. This isn’t very different from our honoring the dead in the festival period from Halloween through the Day of the Dead. Though, it seems that there are those who believe that all of these terms do have their own meaning. A spirit is the disembodied soul of someone who has died, but remains trapped on the material plane. A spirit may be bound to any particular person, object or place, or it may be able to move about on the material plane as it chooses; thus, the presence of a spirit does not necessarily indicate a haunting. A ghost is a spirit that has become bound to a particular object, person or place, which is referred to as a tether. Usually the tether is something that the ghost had a strong attachment to in life — a loved one, a favored possession, or the place where he or she died. Ghosts are conscious of their surroundings but tend to be focused on a particular objective, ignoring stimuli that are not related to that objective. The fact that the person died while some important matter was left unresolved prevents the ghost from processing its emotions and coming to peace with its situation; thus, the emotions remain raw and the Nine Hells remain unable to allow the soul’s passage. The actual importance of the ghost’s objective, in the grand scheme of things, is irrelevant, and may be world-shaking or trivial; what matters is that it was deeply important to that person at the time he or she died. Common objectives for ghosts include revenge or justice against their killer, ensuring the safety of a loved one, or completing a mission or task that the person had been working on when he or she died. A revenant is a spirit that is not bound to a tether, but still has an overriding objective that it is attempting to fulfil. It takes a very strong and focused mind to produce a revenant, and these spirits are often able to manifest themselves much more strongly and much more quickly than ghosts. They also tend to be much more violent than the average ghost. A shade is not a true spirit at all — it is the impression left on the psychic landscape where a person used to be. It results when a person dies under highly emotional circumstances but the soul is still successfully processed. While the spirit is no longer present, the force of the emotions surrounding the death creates a kind of psychic echo, a residue that is a reflection of the person’s state of mind at the time of death. An apparition is a visible manifestation that resembles a living being, though it is often shadowy or translucent. Apparitions may or may not make sounds. The most famous folklore story involving a ghost, establishing itself firmly in modern culture, is that of Davy Jones. Personally, I don’t care much for ghosts or wraiths or whatever you want to call them. I didn’t even like Patrick Swayze as a ghost (I can hear you gasping now) and though I enjoyed the feminist-rewrite of Ghostbusters (and looking at Chris Hemsworth), I’m not all that crazy about stories with ghosts in them. 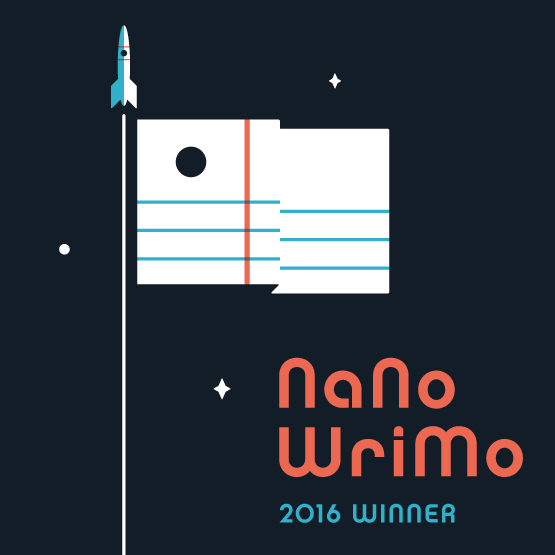 So why write an entire blogpost about their existence? Just because I don’t like something, doesn’t mean it doesn’t exist. 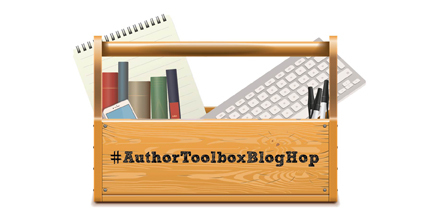 Mm… As this article on Icy Sedgwick’s blog shows, weird things do happen. Eventually I’ll turn the wraiths into something proper for my Origin of the Fae page, but seeing as I’ve only used them in a story once, that can wait for a later date. 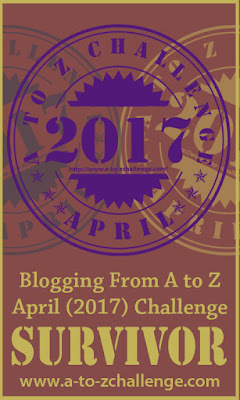 “Had she known that it would be extremely difficult to watch and not do anything, she wouldn’t have agreed so easily to the rabbit’s terms. 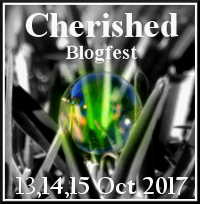 Anja watched the Wraiths sail through the village outside the forest, feeding off the villagers’ emotions and life-force. She wanted to stop them. But she knew not how to send these shadowy spectres away. There was a time that Wraiths only appeared before a person was to die. But what she saw, were jealous spirits longing for the lives they’d lost. 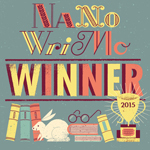 I hope you enjoy reading the sixth tale in the series. 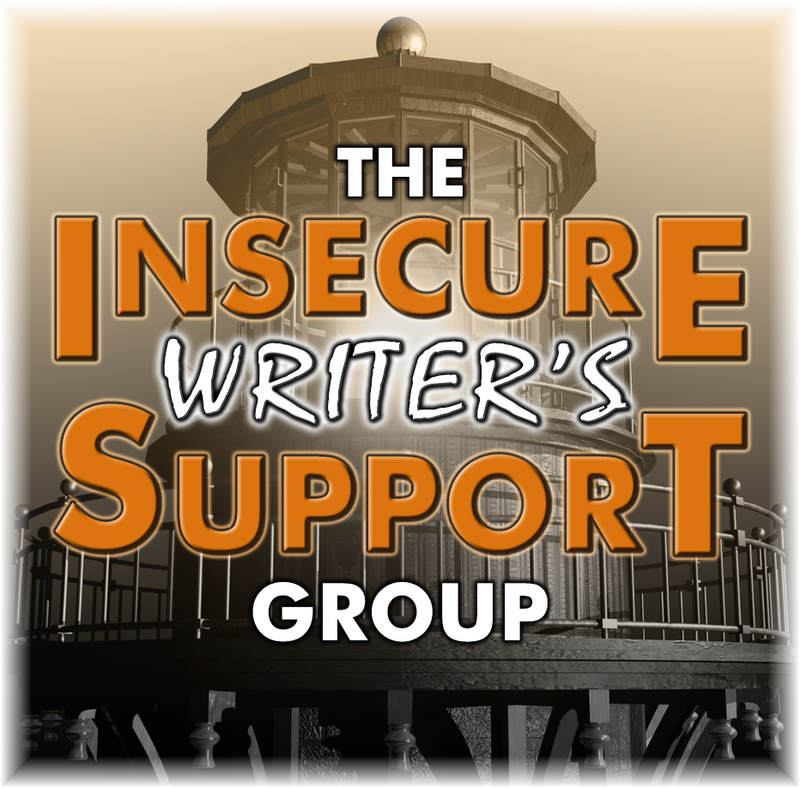 Comments can be left here or on Wattpad – I always appreciate feedback. What are your feelings about ghosts, wraiths, shades and the like?